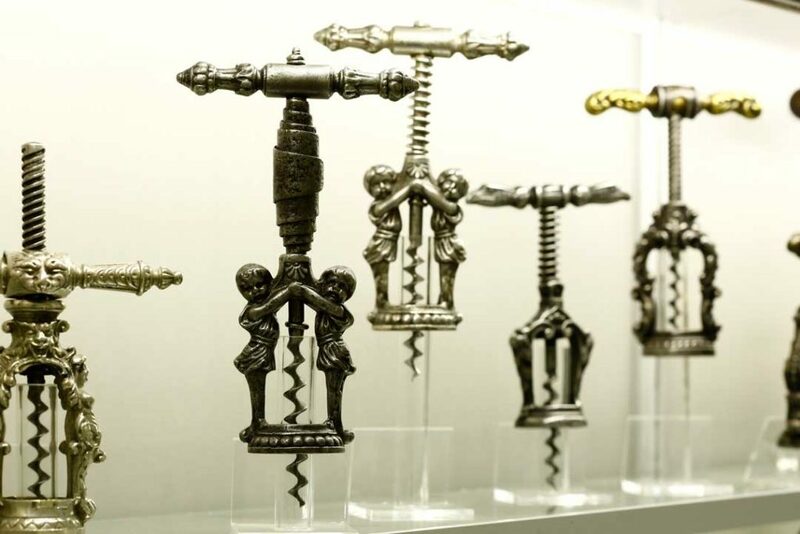 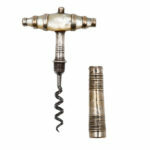 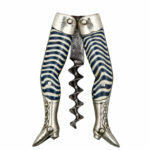 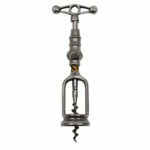 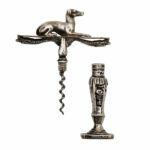 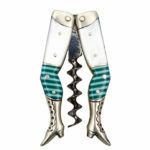 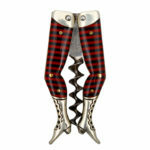 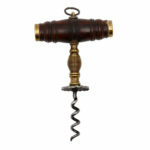 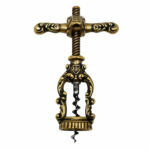 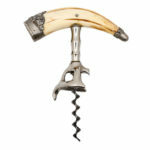 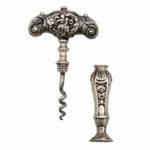 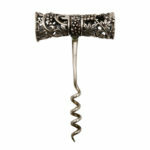 The corkscrew collection is the proof that humans did try to have fun. 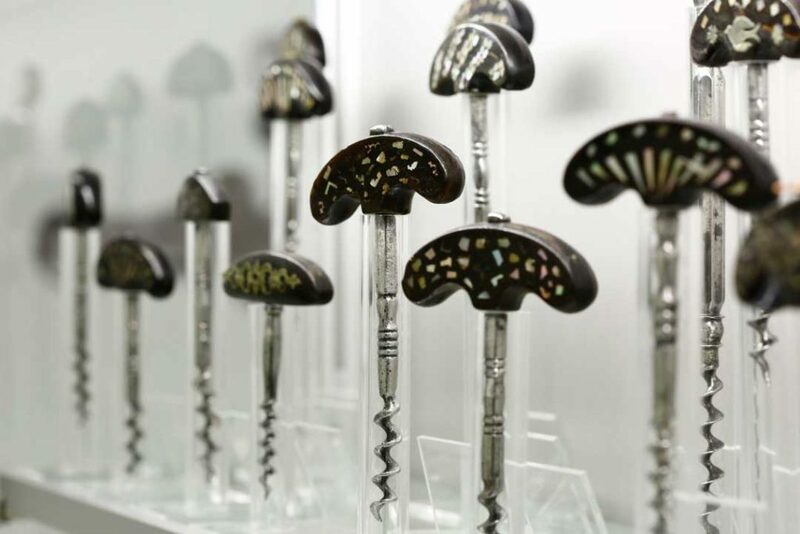 Since the record was obtained in 2015, the number continued to increase and the collection now comprises over 30 000 corkscrews. 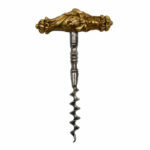 There are many aspects that a simple visit of the collection can teach. 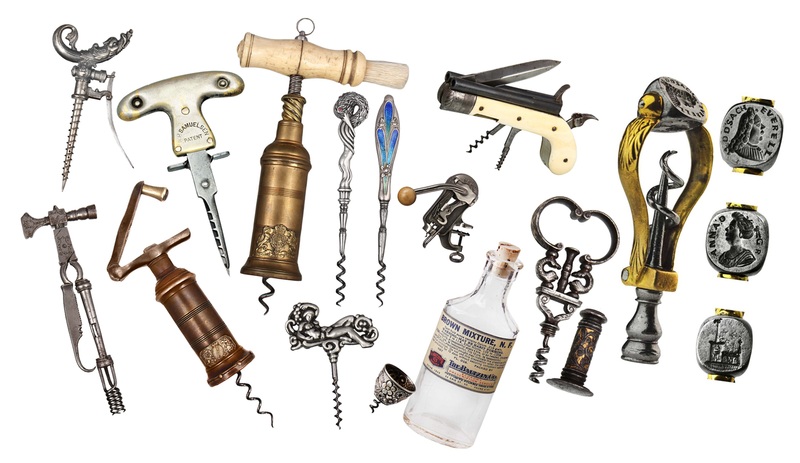 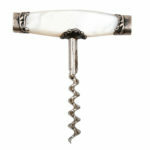 One can find out that the purpose of the corkscrew was not only to open wine bottles, but many others like perfume bottles, medicines, small ink bottles or even beer bottles and soda in times when these too were sealed with cork. 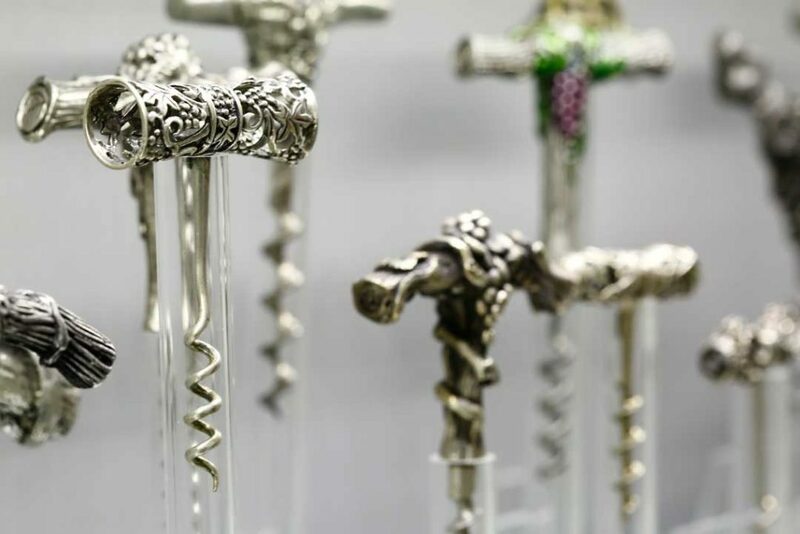 Not only did people try to have the bottles opened, but they tried to have them opened faster and faster and, when history permitted, with great style. 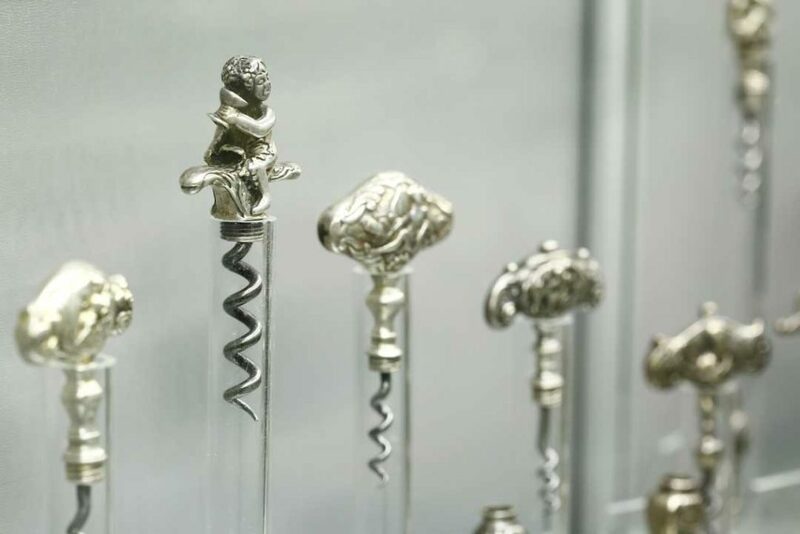 At the museum, you can see the evolution of the corkscrew from the very beginning, going through the world’s patents for complex mechanical corkscrews until the newest models that you may use today. 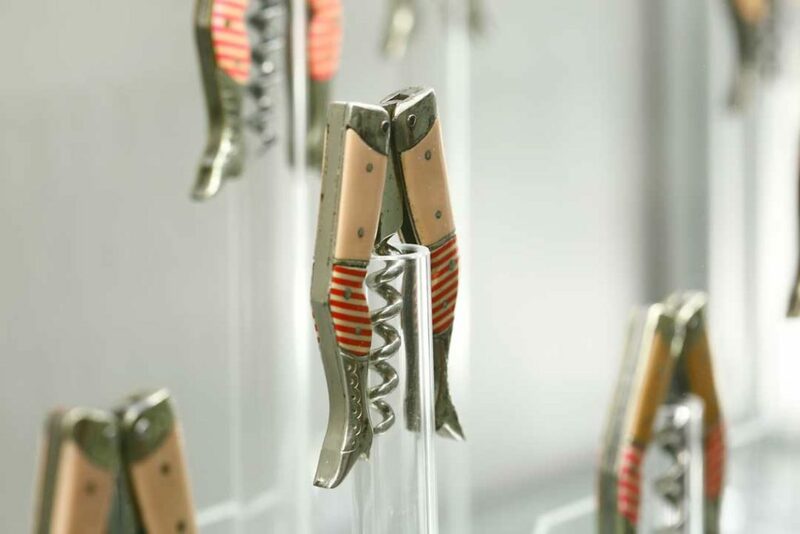 There is no other place where you can see as many patents and designs for a tool that is often underappreciated.